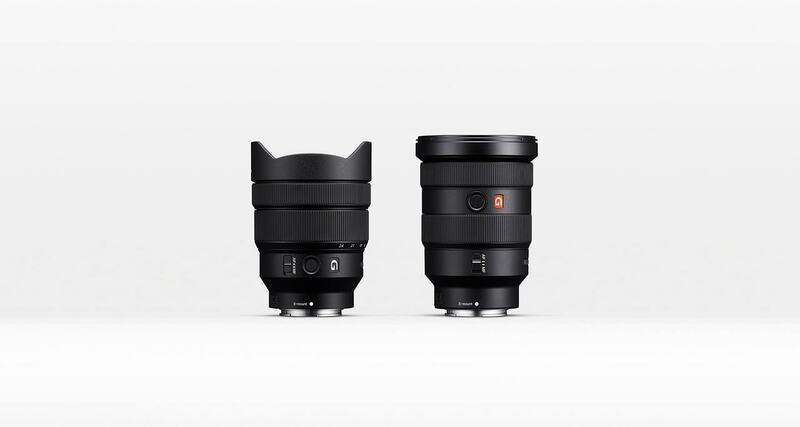 Sony has announced two new wide-angle zooms to augment their already impressive G Master full frame line of lenses. The FE-16-35mm f/2.8 GM is Sony’s first wide-angle G Master model and features an 11 blade near circular aperture, constant f/2.8 max aperture, five aspherical elements and two DDSSMs (Direct Drive SSM). 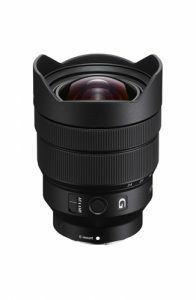 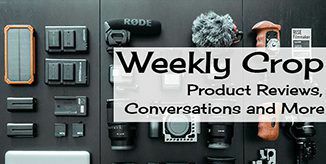 The lightweight and feature rich 16-35mm lens is ideal for landscape, architectural, close-up portrait and sports/action photographers looking to add a solid wide-angle option to their gear bags. 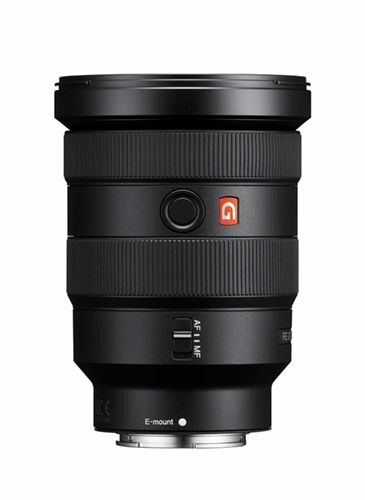 The ultra wide-angle FE 12-244mm f/4 is Sony’s widest full-frame E-mount lens and features four aspherical elements, 7-blade near circular aperture, constant f/4 max aperture and Direct Drive SSM. The lightweight (20 oz) 12-24mm lens is well-suited for both stills – landscape, architectural, and interior photography and video shooting.